the Isreali shef Haim Ben-Simon. 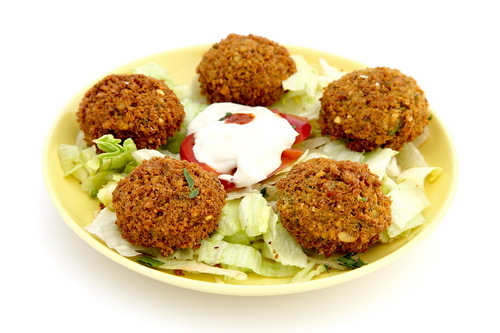 tahina, falafel, sabich and other great dishes. pastrami, delicious salads and much much more.